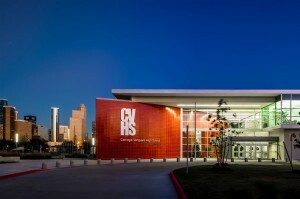 The average private school in Houston now costs $19,079 per year regardless of grade. This amount represents a $700 hike or a 3.8% increase from last year when tuition averaged $18,380. High schools topping out at grade 12 average $20,953 while elementary and middle schools terminating by grade 8 average $16,662. Catholic schools serve to bring down the average significantly especially at the elementary and middle school level. The tutoring firm and academic consultancy General Academic examined the 2016-2017 tuition from 50 of Houston’s most prominent schools. Tuition amounts were always from the highest grade the school offered – usually grade 12 or 8. The fifty private schools include everything from the heavily subsidized Chinquapin School for underserved students ($2,250) to the military-style boarding school Marine Military Academy ($40,050). However as outliers serving a very specific population, Chinquapin and Marine Military were excluded in calculating the average tuition. See HoustonSchoolSurvey.com for interactive graph. Families looking for a private school with less sticker shock will find better value in Catholic schools. 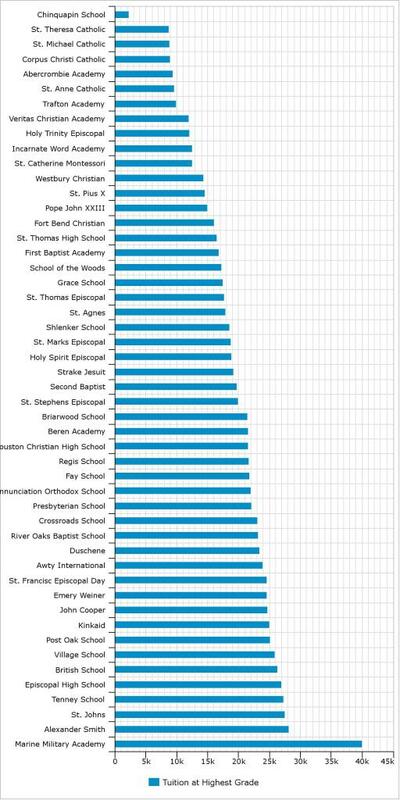 On average Houston Catholic schools are nearly 24% cheaper. This price differential grows to nearly 30% when Catholic schools are excluded from the overall average. The tuition differential is highest for middle schools that top out at grade 8. Catholic middle schools average just $11,746 a year versus $18,475 for non-Catholic schools, representing a 36% difference. Conversely the gap falls to just 18% at the high school level where Catholic schools average $17,018 versus $20,749. Paying for private school doesn’t stop at tuition. Big fees easily add an additional 10%. For example, at Episcopal High School students must also pay a food service fee of $1,075 and a technology fee of $2,300. Tuition also doesn’t typically cover major off-campus excursions like the ever-popular trip to Washington DC, which costs $1,541 at Emery Weiner school for example. Parents must also pay for the right to pay more. Nearly every private school charges a one-time new student enrollment fee. 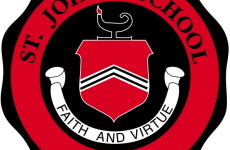 New elementary school students will pay $2,000 at St. John’s school or $1,000 at Kinkaid School. The median household income for a Houston family of four is just over $60,000, so clearly private school tuition isn’t for everyone, most or even many. However, if a family does want to join the 10% of Americans students who attend private school, financial aid is sometimes an option. 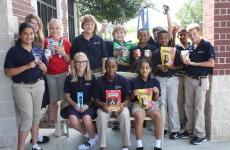 At St. John’s school, less than 14% of students receive some form of aid ranging between $2,000 and $23,000. However, at Emery Weiner, nearly 40% of students receive financial aid ranging between $500 and $19,000. To qualify at any private school, parents must reapply annually. HISD schools are so “rich” that they must send money to poorer school districts in the state. Of course the 215,000 student elephant in the neighborhood is that Houston Independent School District (HISD) and other public schools are tuition free – or at least already paid for. 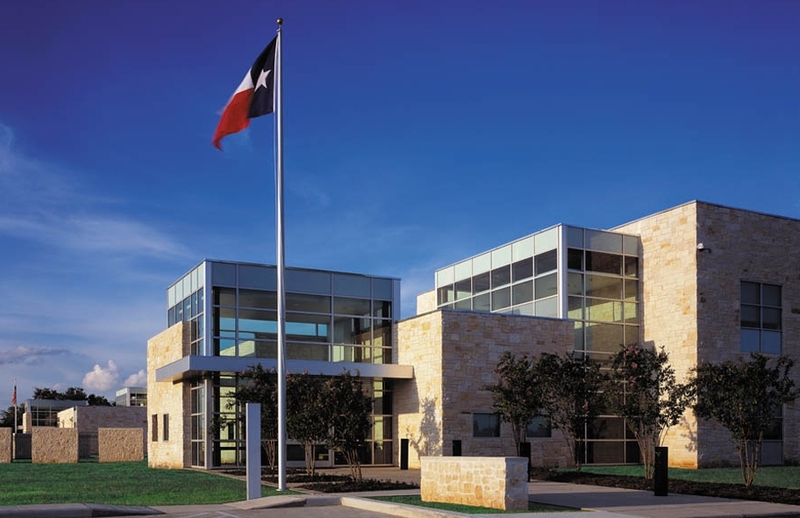 Residents living in HISD’s tax zone pay 1.2% in property taxes annually. Given that the average home value in HISD is $271,295, of which about $200,000 is subject to taxes after homestead exemptions, homeowners are paying $2,400 for their local school regardless of whether their child goes there or not. Families who do stick with their local public school can get back significantly more than they spend – about 5x as much for the average household – HISD per pupil spending is $10,789 for the 2016-2017 school year. However, families are still left to wonder if they’re missing out when Houston’s private schools spend nearly double that of their HISD peers. 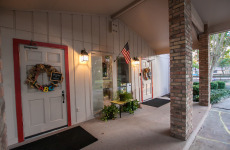 As part of the application process, most Houston private schools require students to submit scores from the Independent School Entrance Exam (ISEE). 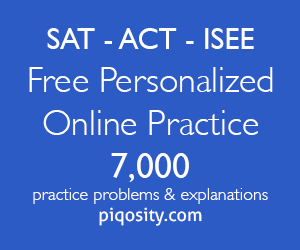 Essentially the SAT or ACT for private school admissions, the ISEE is an approximately 3-hour exam that tests reading, writing, math, and reasoning skills. Parents can learn more about the ISEE here. 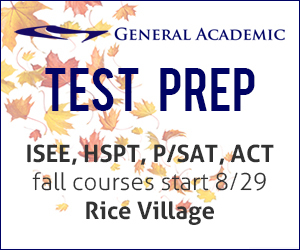 Tutoring for the ISEE is readily available from companies like Rice Village-based General Academic or Houston edtech startup Piqosity.com.